t is a new pre selling project which is just a kilometer away from LIMA INDUSTRIAL PARK and is near Padre Pio Church. This will be a very good investment so what are you waiting for? INVEST NOW while on its pre-selling stage. Required Gross Income to qualify: Php 7,500 only! Required Net Income to qualify: Php 6,500 only! It is a new pre selling project which is just a kilometer away from LIMA INDUSTRIAL PARK and is near Padre Pio Church. This will be a very good investment so what are you waiting for? INVEST NOW while on its pre-selling stage. 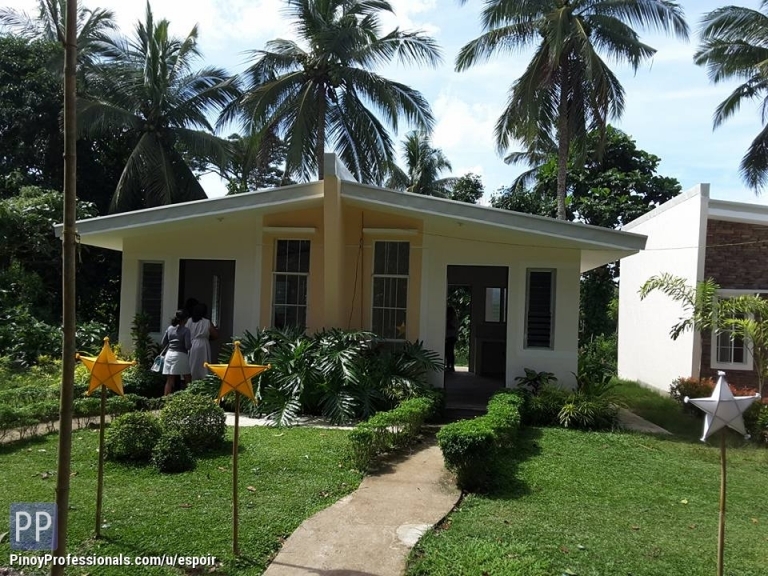 ▸ All House for Sale in Santo Tomas, Batangas. ▸ All House for Sale in Batangas. Didn't find what you're looking for? Checkout more House for Sale in these Batangas locations. You can also post your own House for Sale listings for free and reach millions of Filipino professionals worldwide.